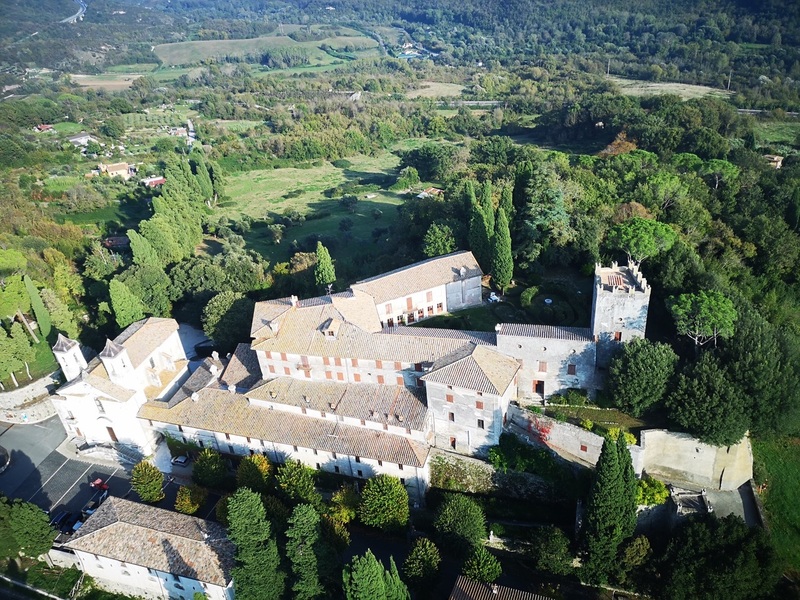 We will stay in Castello di Mandela, near Tivoli, a landmark of the Grand Tour and the ideal landscape. Inspired by Virgil and Horace – whose villa is nearby – 17th- and 18th-century painters created a new European aesthetic. 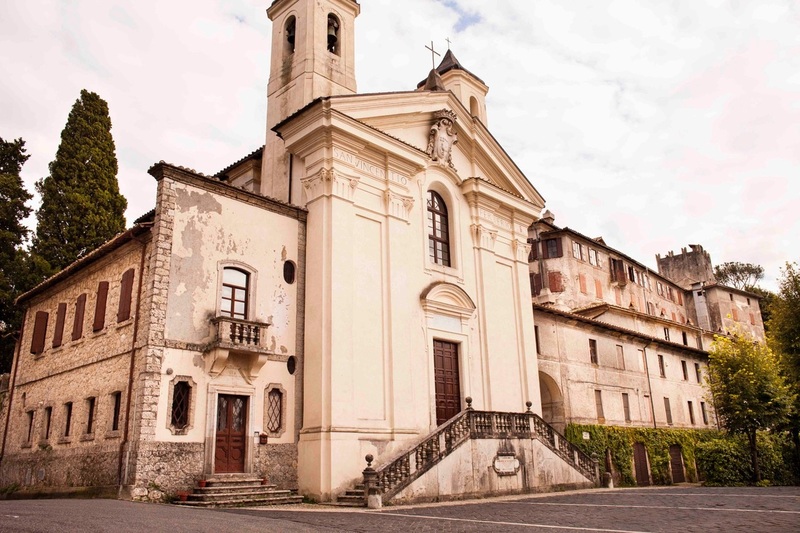 We will visit palazzi and private gardens off the beaten track, with an eye on the ideal landscape in art. In Rome we will avoid the tourist runs to seek out less well-known treasures. We shall eat splendidly either at the Castello, with local produce and family-produced olive oil and wines, or in a range of restaurants. Depart London Heathrow at 10.45am on BA0546; arrive at 2.15pm at Rome-Fiumicino Airport. 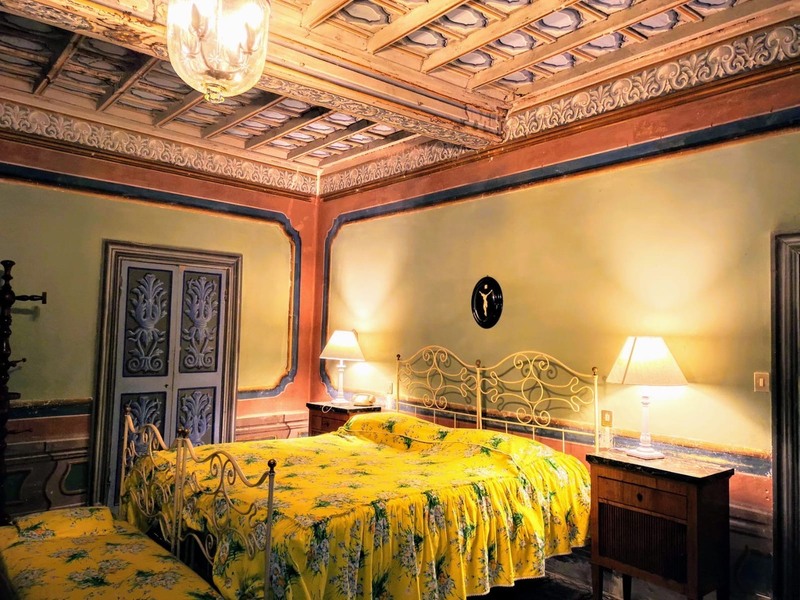 Bus to Castello di Mandela, and settle into rooms. Welcome with cocktails and an introductory talk by Huon about the Castello and the themes of the tour; then dinner. Afterwards, get together with coffee or tisane or drinks in the sitting room. All breakfasts will be in the breakfast room or the formal garden. Morning: introduction to the castle and grounds. Huon's talk on the ideal landscape in art, from Claude and Poussin in the 17th century to Mengs, Hackert and John Robert Cozens at the height of the Grand Tour. 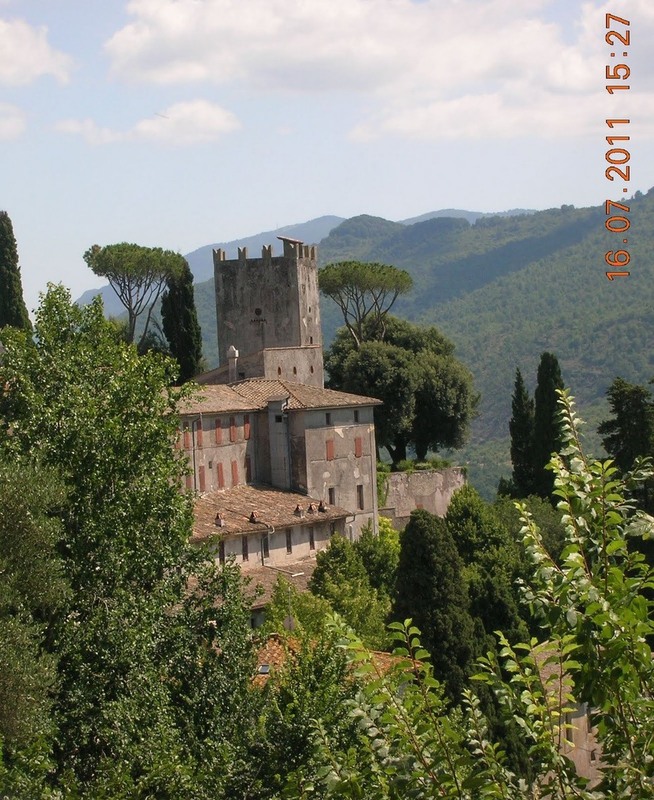 Some of the landscapes can be seen from the Castello, others in 19th-century frescoes within. Tour of the castle. 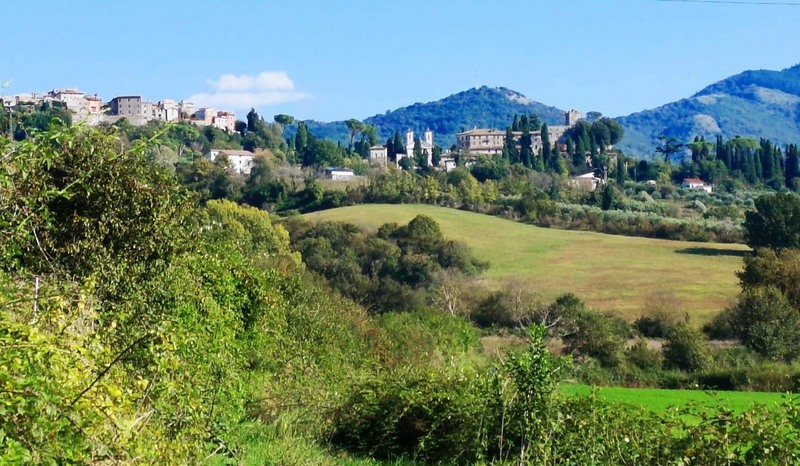 After lunch and a short walk in the shady, romantic forest we will be taken to the Roman poet Horace’s path along the river, leading towards his villa in Licenza. Back in the Castello, drinks in the Jardin d’Hiver and dinner in the state dining room. Morning: Hadrian’s Villa near Tivoli in the morning. After lunch, a coffee and cono gelato in Tivoli. Then the bridge over the waterfall, and woods and grottoes of the Villa Gregoriana, steeped in romanticism, before the unmatched Villa d’Este, its fountains and water gardens. The Duomo and Santa Maria, next to Villa d’Este, are well worth looking into during some free time before dinner. Meet just before sunset, at the bridge over the waterfall, and dinner outside under the columns of the floodlit Temple of Sybil. We visit the ‘small St Peter’s’ – without the crowds – the Basilica dei SS Apostoli, containing the tombs of the Apostles Philip and James, and of some of the first Roman martyrs; also St Mark the Evangelist, built in a Roman basilica. 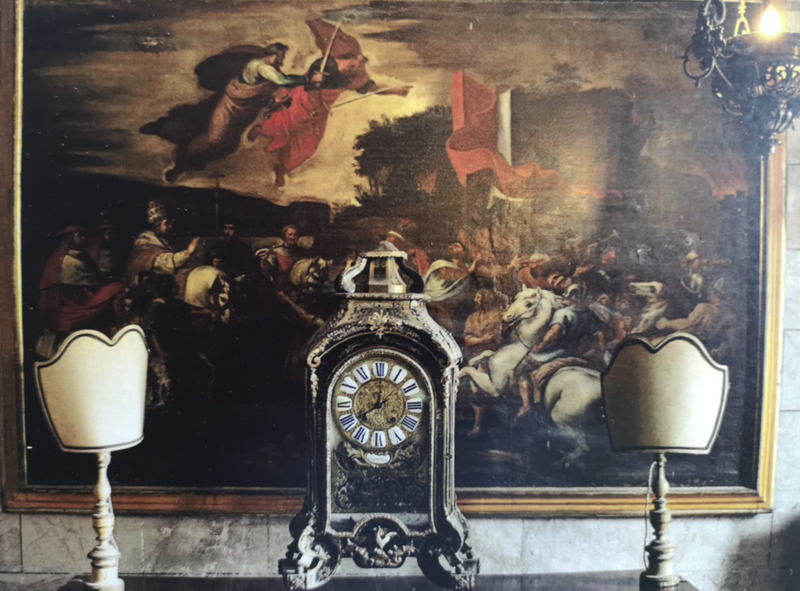 A private visit to the Grand Tour collections in the Palazzo Doria Pamphilj, and then the Palazzo Venezia with the newly restored fountain, Venice Marries the Sea, and the Renaissance secret garden normally closed to the public. Time allowing, we shall look into the Gesù, the baroque main church of the Jesuit order, and take in the view over the Forum, where Julius Caesar was killed, in Piazza Argentina. After lunch, the Capitol and the Hortus conclusus, a Cistercian garden, at the Roman Amphiteatro Castrense, next to graceful Santa Croce in Gerusalemme. Dinner at del Gallo Palace. 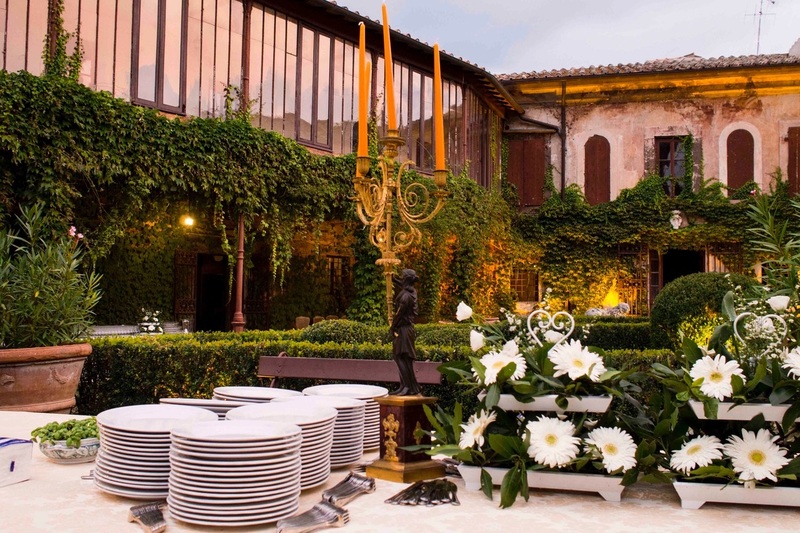 We will be guests for dinner at the private apartment in Rome of the del Gallo family, owners of the Castello di Mandela, followed by a magnificent son et lumière in Trajan’s market and Nerva’s forum. Morning: visit to glorious Ninfa ‘the most romantic gardens in the world’, with lunch in a local trattoria; and Sermoneta, one of the best-preserved medieval villages in Italy, with the Castello Caetani. The Neapolitan Royal Palace of Caserta, inspired by Versailles, has wonderful collections, and baroque and ‘English’ gardens. It is closely associated with Jacob Philipp Hackert, who was court painter to the Bourbon king Ferdinand IV, and with Sir William and Lady Hamilton. 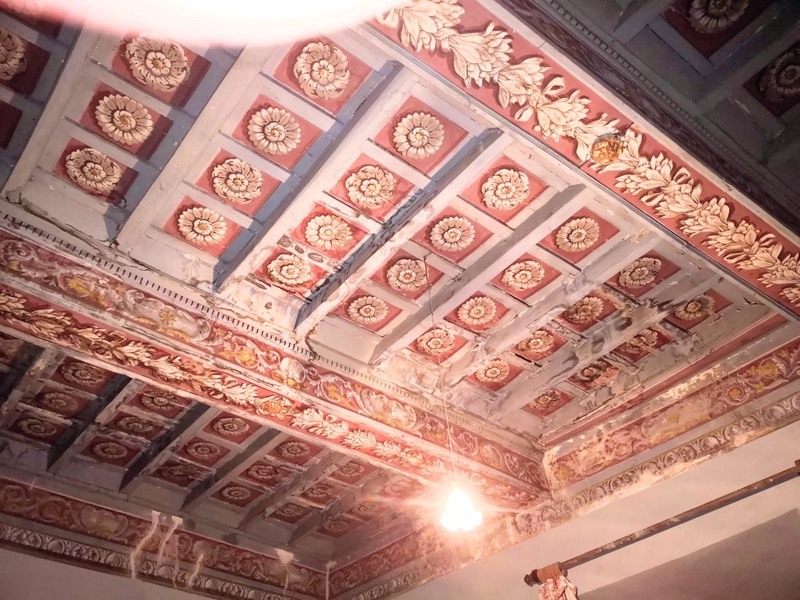 The palace is a UNESCO World Heritage site and recently underwent a multimillion-euro restoration. Due to the recent collapse of sterling, <="" i=""> needs to protect itself against further sudden falls, and, hence, reserves the right to change the price of the holiday. The Oldie is happy to maintain the current price until the euro drops below €1 to £1, using FairFX’s currency rates as the arbiter. The current rate is €1.10 for £1. <="" i="">We will absorb (and you will not be charged for) any increase equivalent to 2% of the price of your travel arrangements, which excludes insurance premiums and any amendment charges. You will be charged for the amount over and above that, ie if the exchange rate falls below €0.98 to £1 before 1st April 2019. However, there will be no change after 9th March 2019.